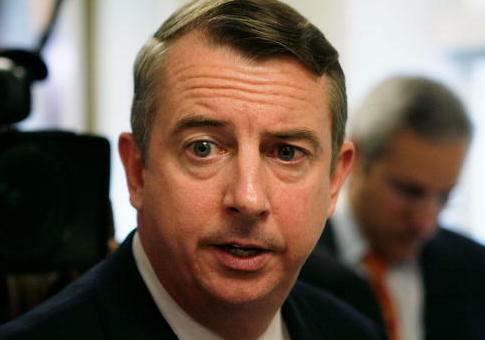 The Richmond Times-Dispatch, one of Virginia’s biggest newspapers, on Friday endorsed Republican Ed Gillespie for governor. 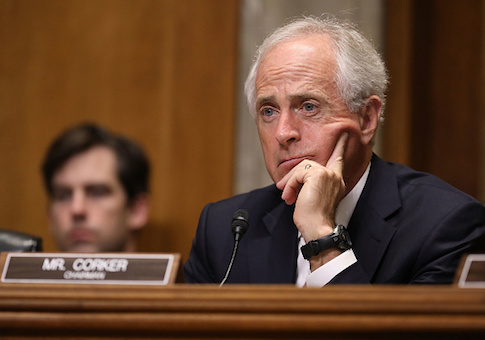 President Donald Trump tweeted Sunday morning that Sen. Bob Corker (R., Tenn.) “begged” for his endorsement before the senator dropped his bid for reelection. 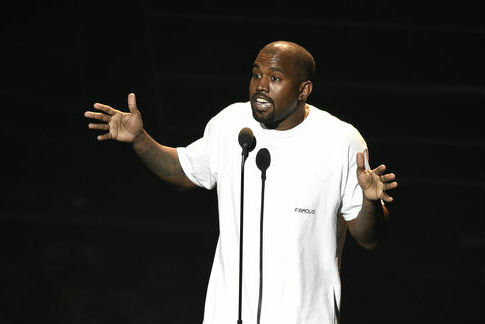 Rapper Kanye West did not vote in last week’s election but told an audience Thursday night that if he did, he would have cast his ballot for President-elect Donald Trump. 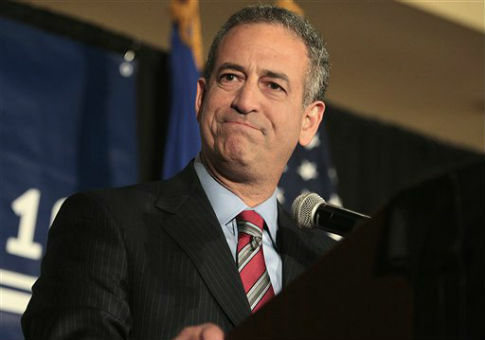 The Janesville Gazette, the hometown newspaper of Wisconsin Democratic Senate candidate Russ Feingold, threw its endorsement behind incumbent Republican Sen. Ron Johnson on Friday, praising him for his “outsider” mentality in Washington, D.C.
State Rep. Connie Howard, a Chicago Democrat who endorsed Barack Obama in February, resigned early this month as prosecutors investigate alleged corruption in the AIDS awareness group Howard cofounded. Former Democratic Massachusetts state Rep. Anthony Verga endorsed U.S. Senator Scott Brown on Saturday over Democratic challenger Elizabeth Warren. The self-described “pro-Israel, pro-peace” liberal advocacy group J Street is soliciting funds for congressional candidates who are openly hostile to Israel while simultaneously targeting for defeat explicitly pro-Israel lawmakers who do not agree with its radical Middle East agenda, according to a Washington Free Beacon analysis of J Street’s election year strategy. An endorsement from a controversial police association is causing trouble for Milwaukee Mayor Tom Barrett as he pursues the Democratic nomination for June’s gubernatorial recall election in Wisconsin.